Our latest premiere comes from Lockjaw’s Locked Concept imprint as the label go in on a cracking new remix EP. Lockjaw’s glacially paced ambient jam With You gets a fresh lick of sonic paint from The Sneak, who turns it into a jamming liquid roller with plenty of soul and dancefloor chops alike. Yes yes! Look for this one dropping July 22nd at all good digital stores. The latest release from Melbourne’s Plasma Audio finds Lockjaw on top form, bringing two top new cuts to the table. Two Suns kicks off with a bright, uplifting build-up before dropping into a crunchy, rolling break. This one’s all in the progression; the main verse evolves constantly every few bars before descending into the bridge and the second drop drum switchups provide a level of detail often lacking in dancefloor neuro. The ominously titled Suffer In Silence continues that trend for sonic detailing, with some superbly intricate break chopping imbuing the track with enough funk to offset the threatening bass distortions rumbling away underneath. Cracking stuff! Check out the clips below and hit up your favourite store to grab this one right now. 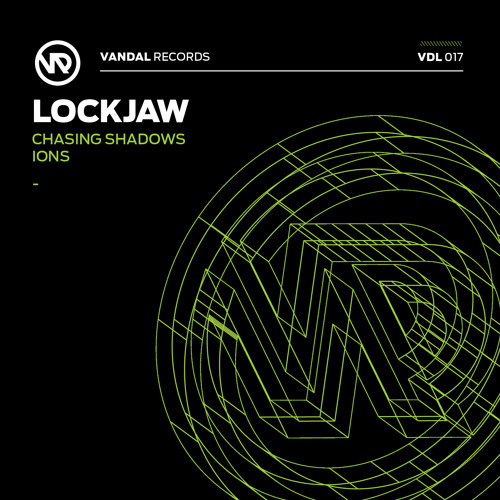 Vandal Records continue their relentless release schedule with a new single from Australian tech producer Lockjaw. 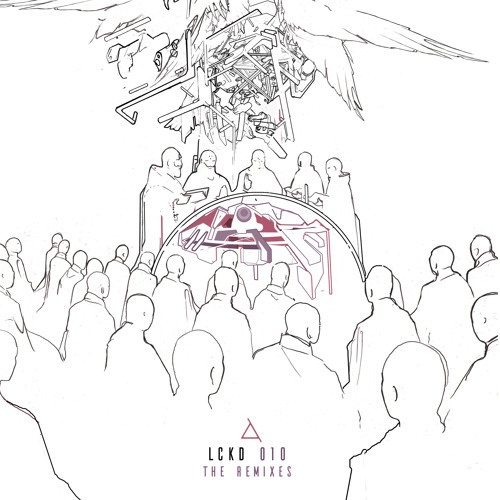 The production quality on show here is more than ample evidence of just how far he’s come since early releases for Lifestyle and Mindstorm, with a ridiculous level of precision in the beats and bass. Chasing Shadows keeps things punchy as hell with stacatto drum rhythms set to an equally stabby bass pattern and plenty of creepy atmospherics. Ions follows suit with more punishing bassy body-blows…in fact this single is so stabby it might as well be called “Knife Fight”! Check out the clips below and grab this one from your favourite digital store now! 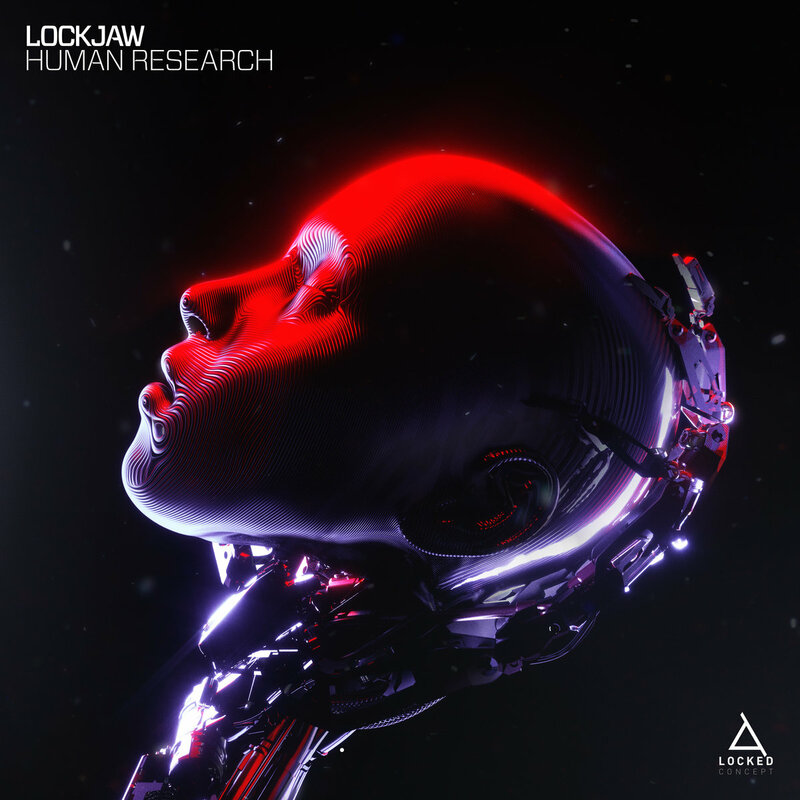 Vandal Records continue their absolutely excellent run of releases with two new techy stompers from the rising talent of Lockjaw. Bounce builds tension with claps on the intro before dropping into a rhythmic smorgasbord of heavy beats and stabbing bass; serious groove meets serious heft. Hollowed Out keeps things moving along with some serious midrange aggression as filtered synth stabs aim for the jugular; dangerously dark vibes! Once again the percussion provides a varied selection of rhythms to offset the meaty bass and the production sheen is impressive to boot. Check out the clips below and grab this from your favourite digital store now. 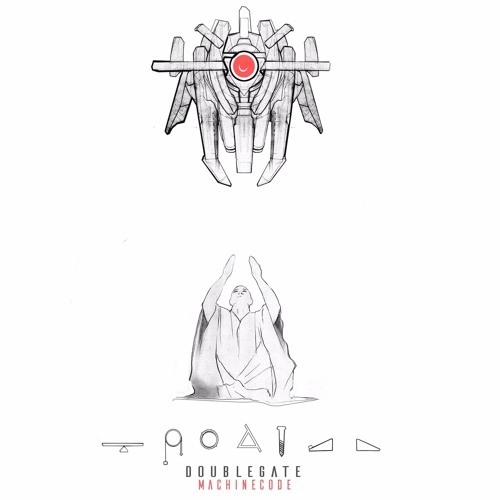 After his storming contribution to Lifestyle’s recent double-A side Canberra’s Lockjaw is back with a full single of his own brand of warped neurofunk beats. The Revelation opens fire with a full-filtered bass assault of squelching midrange and deft LFO layered over whip-crack snares and meaty kick drums, the overall effect having more swagger than you can shake a stick at. Cauterise sees Harlequin MC adding vocals to the mix, with a helter skelter mix of hi-hats and the sort of snares that punch you in the chest. The tune breaks down to almost nothing in the bridge, building tension before round two of bass and full tempo breaks touches down at full pelt. Truly a dangerous tune! Check out the clips below and head to your favourite digital outlet to grab a copy now. Lifestyle return with a big new single sure to be smashing up a few dancefloors in the near future! Conduct kick things off with some atmospherics and echoing breaks on the intro to Futile, building the tension with rising filtered synth work before amping things up with an absolutely monstrous bassline and heavy hitting compressed kicks and snares. Oooft! 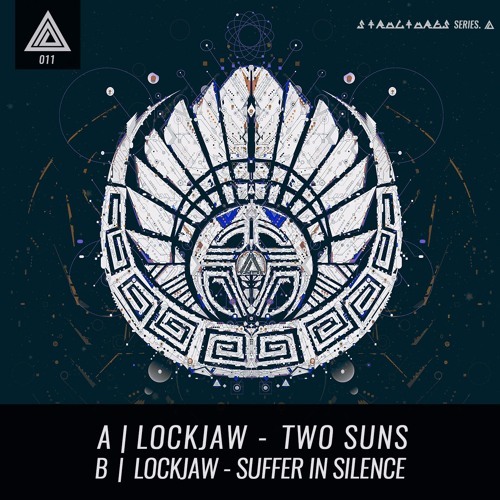 Over on the flip Lockjaw deliver the appropriately titled Big System, a track clearly written with said large bass bins in mind. 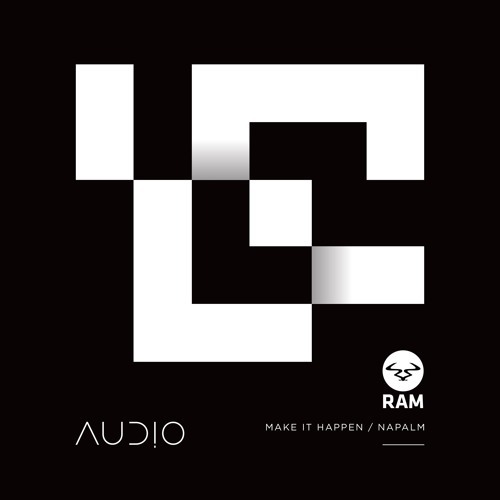 Throbbing modulated bass and tough, rolling breaks line up nicely to create another slice of techie business. Check out the beats below and watch out for the release dropping in all good digital stores from November 4th.